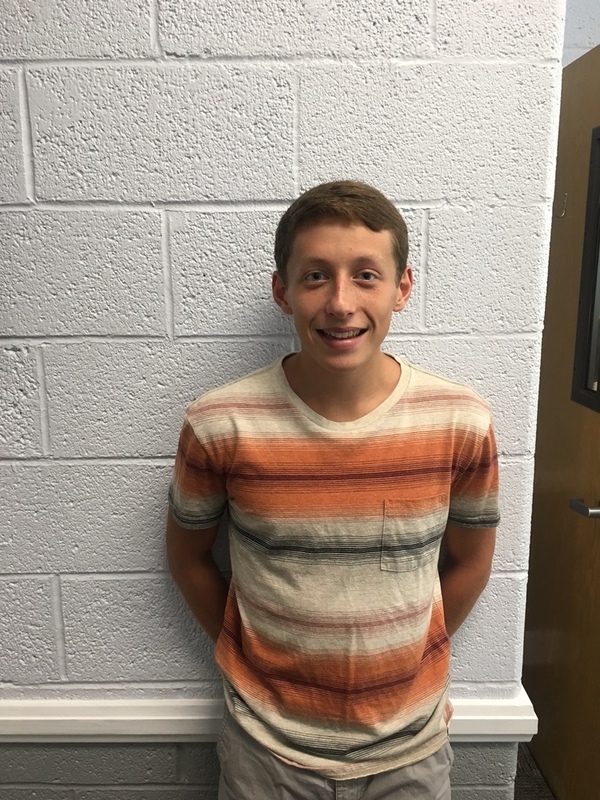 Congratulations to Tyler Klouda on being selected as the JAG HS Student Spotlight. Tyler holds many long-distance running records at Garfield and appreciates the great relationships our teachers have with their students. Respect is the most important Core Value to Tyler and he is undecided on his major but is leaning towards mathematics or physiology. Congratulations Tyler on being selected as a Student Spotlight!